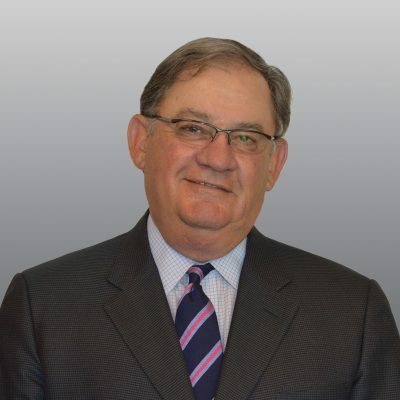 Jim Brownlow is the SVP/Managing Partner for HSM Equities, the Capital Markets and Acquisition division of the Henry S. Miller Companies. Jim has a BBA in Finance from the University of Texas. He was a founding member of the Real Estate Finance & Investment Center at the UT McCombs Business School. Hook’em Horns! Jim began his real estate career at Lomas & Nettleton Mortgage Company, the oldest and largest mortgage company in the US. In a short period of time, he made EVP and was Manager of the Dallas office in the Commercial Lending Group, becoming the top producer nationwide. Jim joined the Vantage Companies in 1980 as EVP Finance of the parent company and President of Vantage Financial Services. VFS has total responsibility for acquisitions, dispositions, joint ventures, debt and equity origination for all properties, with Wall Street and Institutional relationships. In 1988, Jim started his own company, Stonehill Realty Services. This entity has been involved in several ventures with numerous major real estate companies nationwide including: The Vantage Companies, Republic Property Group, Henry S. Miller Companies, PRM Realty, etc. Jim’s background allows him to work on all property types and in all national markets, making him an asset to Henry S. Miller and the full services we provide. In addition, Jim has been active or a Board Member of both the Texas and National Neurofibromatosis Foundations and the Alzheimer’s Association. He has served on the Boards of the Real Estate Center at the University of Texas Business School, Royal Oaks Country Club and Preston Trail Golf Club.